Every customer interaction is a potential sales opportunity. Increase the sales performance of your organization and act on opportunities in real time. Shift the odds of success in your favor. Align 3 key performance drivers — Sales Talent Analytics, Adaptive Learning, and Sales Enablement — to create a balanced, change resilient selling model. Improve the probability of achieving YOUR unique, vital business goals. Align sales to business goals. Analyze talent to statistically determine critical competencies proven to drive profitability and revenue growth for your organization. Force sales development on high-probability performance drivers. World-class adaptive learning methods and process alignment enable individual success and operational excellence. Accelerate consistent, highly effective field application and sales execution with technology enablement. With data gathered and analyzed during the Auditing and Assessment phase, and with a set of recommendations provided to management, ordered by priority, it is now possible to tackle the optimization work to jump start revenue growth. There are four general areas we look at for optimization: Sales, Marketing, Customer Service, and Product Innovation. 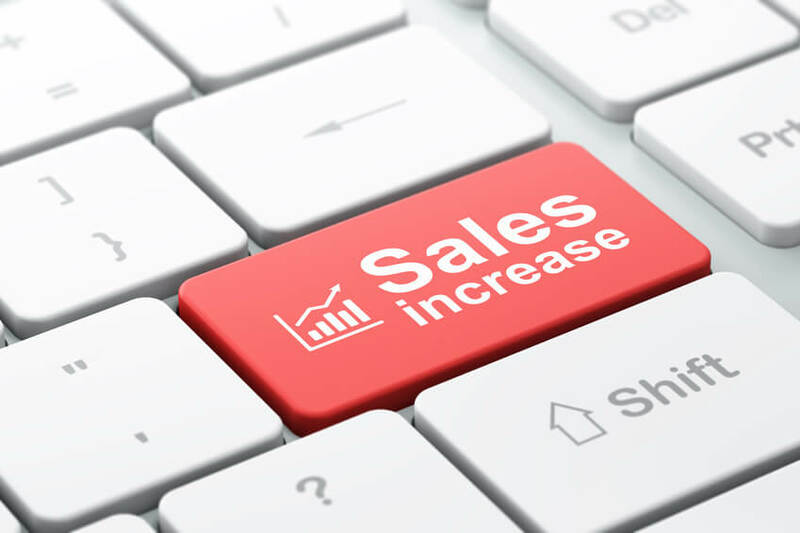 Sales is typically the first area on which we focus our optimization efforts because it generally produces the quickest impact on revenues. Once Sales is optimized, we then look at other areas that may benefit from optimization. To create a world-class sales organization you need at least three things. The concept is simple. It’s the execution that’s hard. That’s where we help.